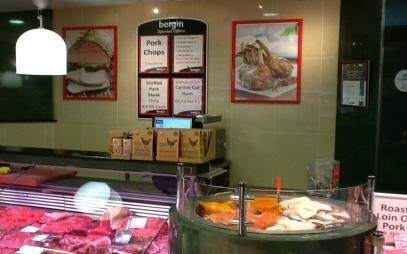 Welcome to Bergins Family Butchers, one of the finest most well established family butchers in the country. 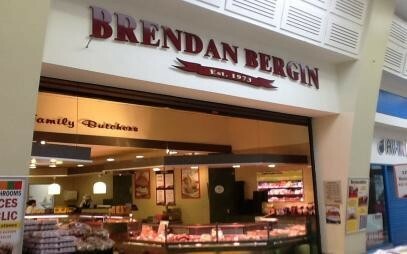 Bergins Family Butchers was established in 1973 and is celebrating 40 years in business this year. All of our meat is sourced locally and matured using well-known butcher's methods and traditions to provide the finest products. 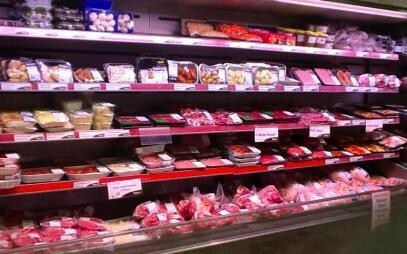 Our selection of foods include beef,lamb, pork, chicken, cooked meats,fresh vegetables, potatoes, burgers, ready made meals such as lasagne and chicken curry. 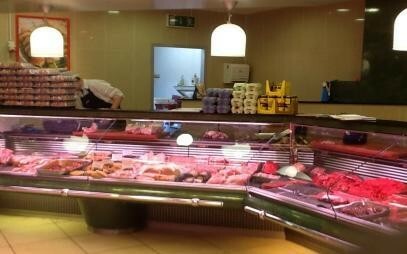 We also offer a wide range of popular locally produced buns cakes and fresh bread. Our products are of the finest quality and at reasonable prices. 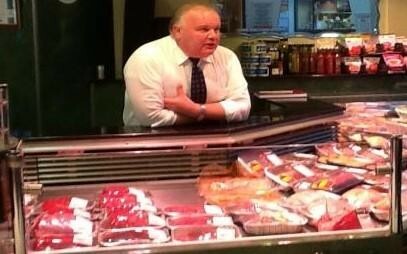 Its because of this and our friendly helpful and professional staff that makes Bergins Family Butchers such a reputable popular and well established butchers. 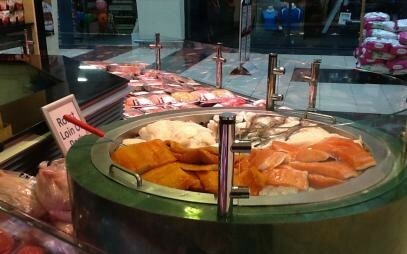 We also offer an outside catering service for very competitive prices for any types of gathering.